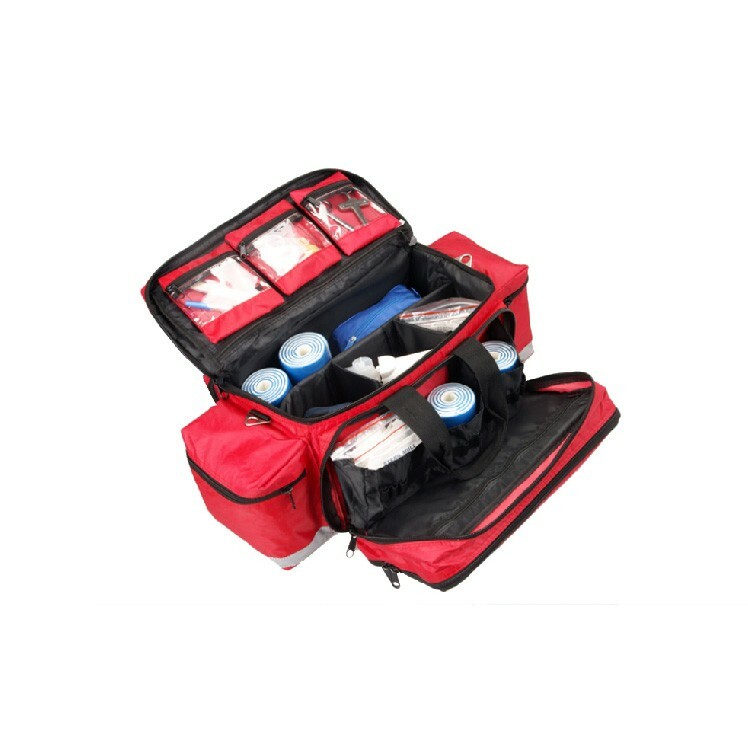 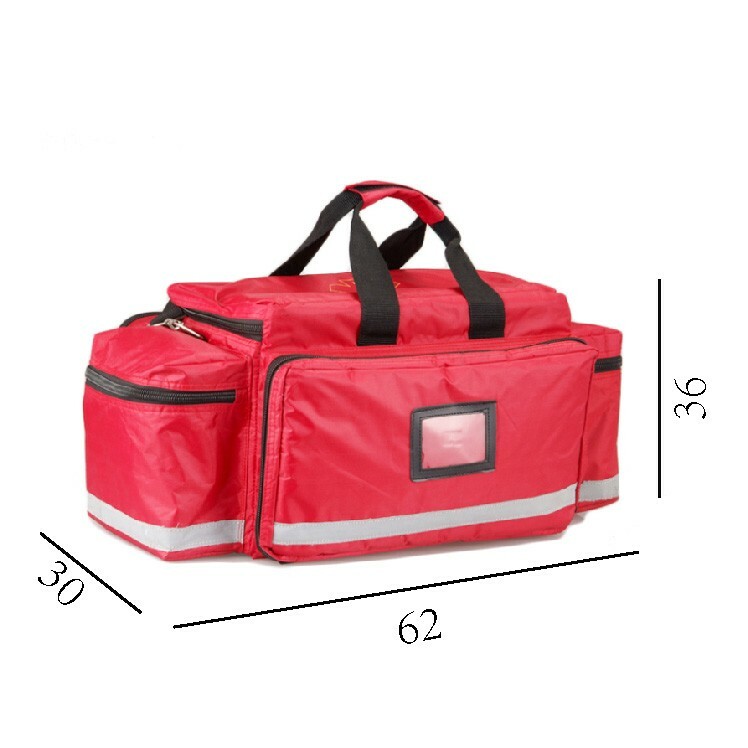 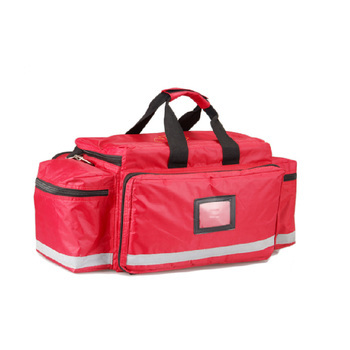 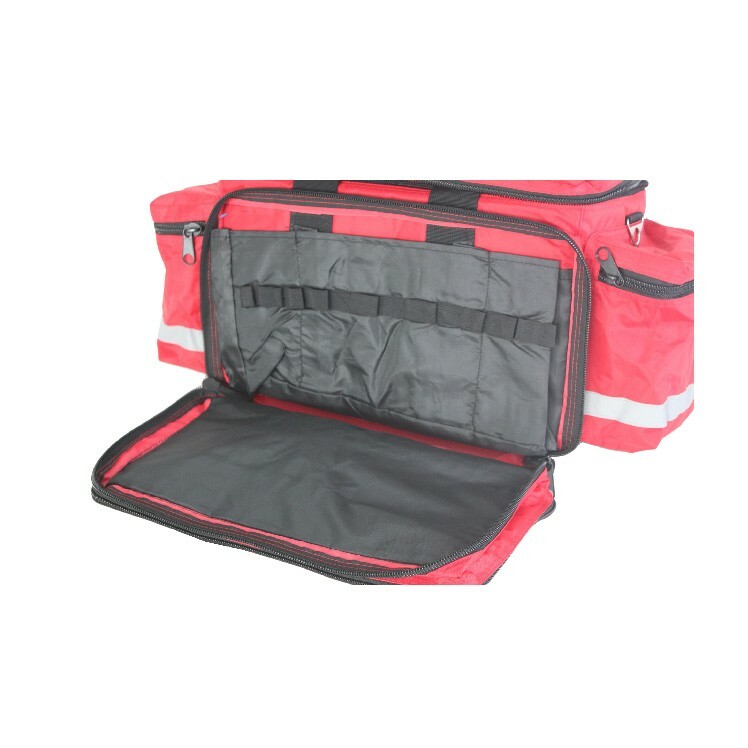 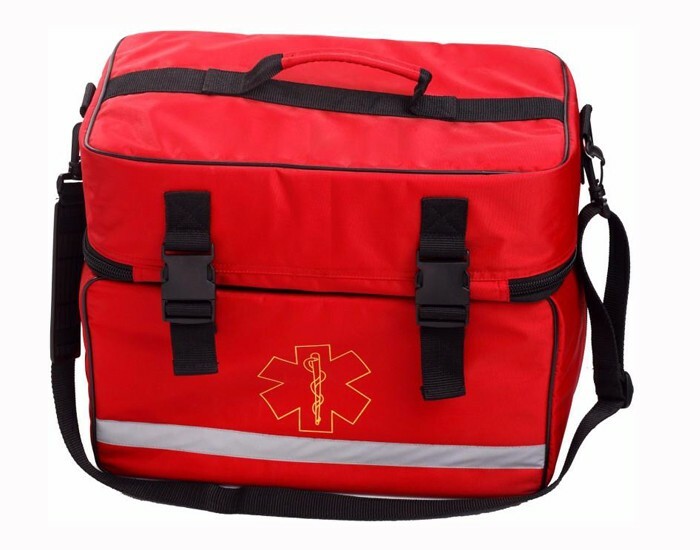 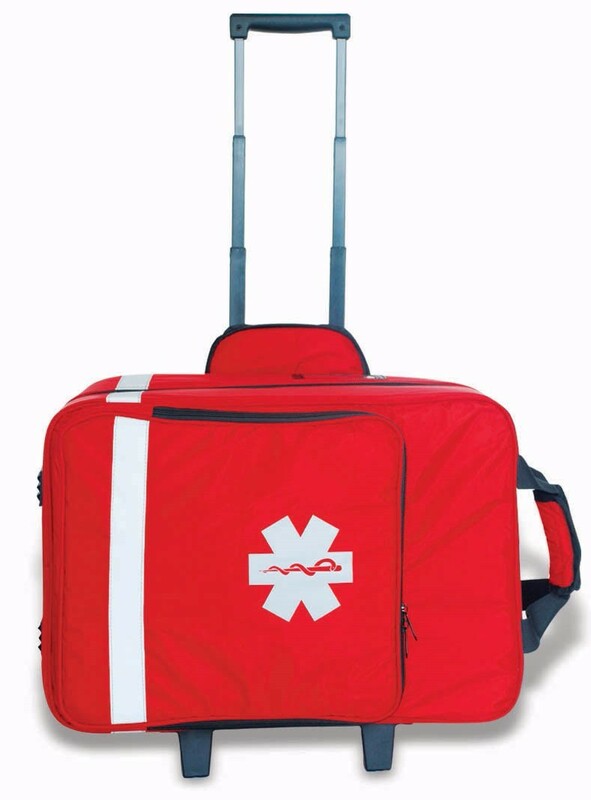 Medium portable nylon travel first aid bag has a large capacity of space, you can install enough first aid. 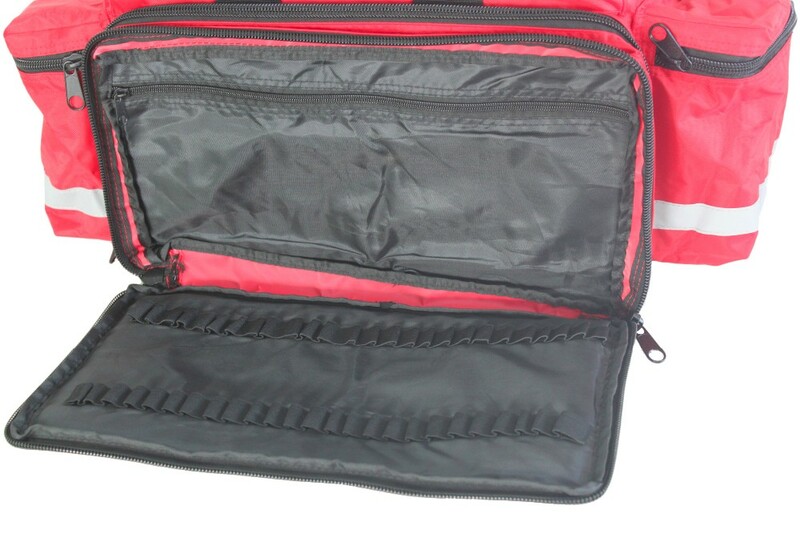 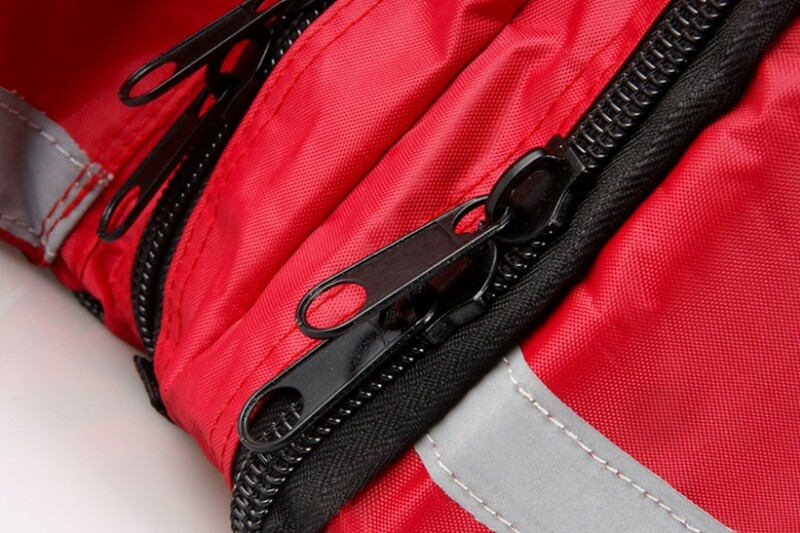 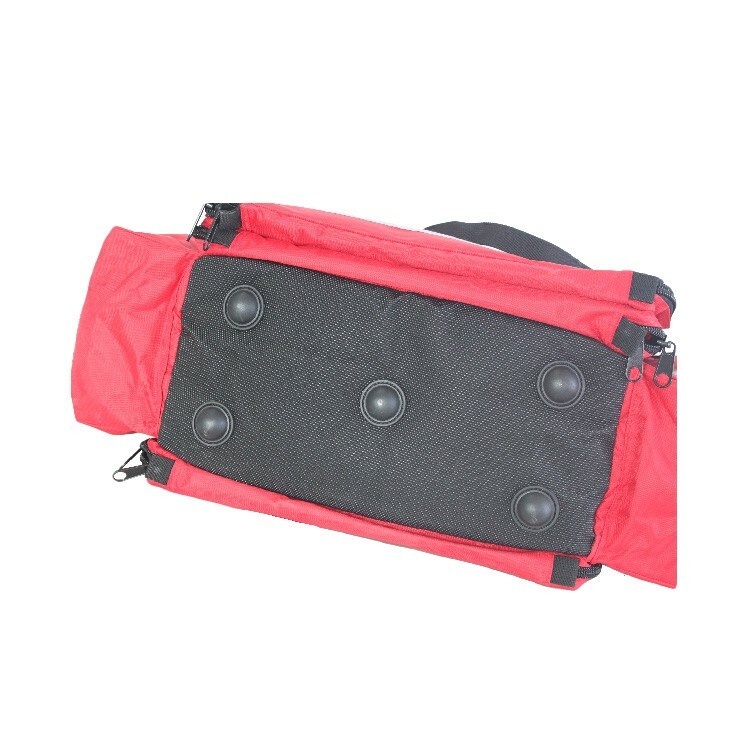 medium portable nylon travel first aid bag has high-quality zipper,the package's life becomes long enough. 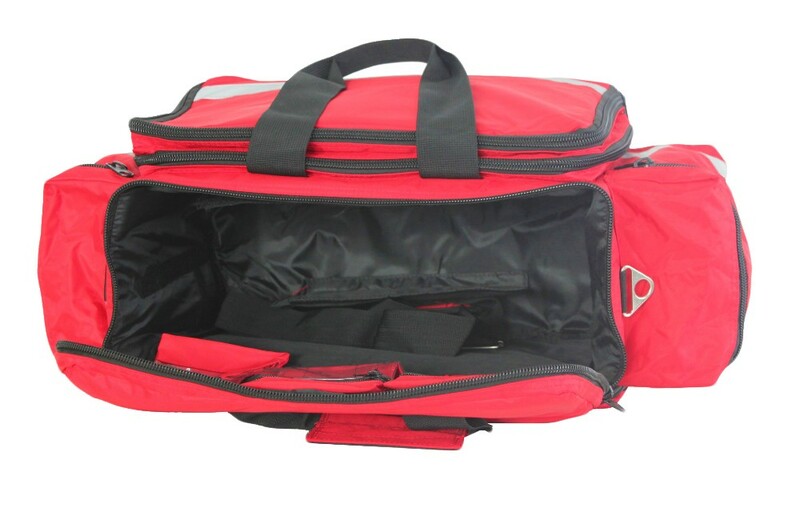 We provide transportations for you to choose,including shipping by air express transportation. 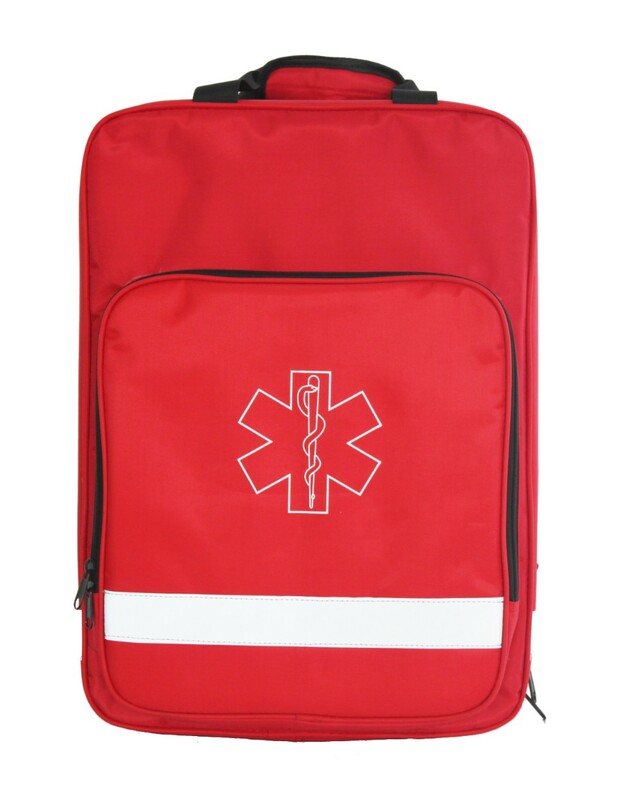 EMSRUN is a company focused on first aid leg bag. 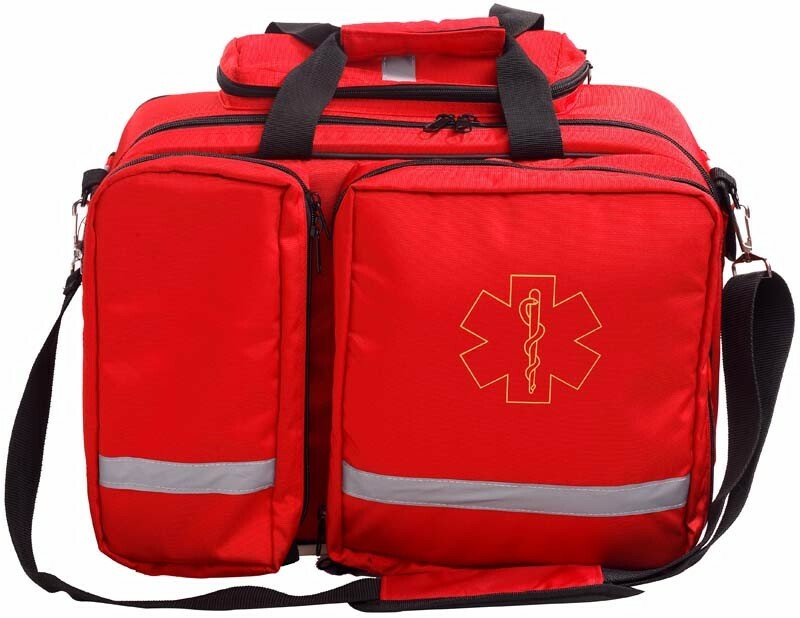 We shall be fast and discreet, and so is our work and attitude. 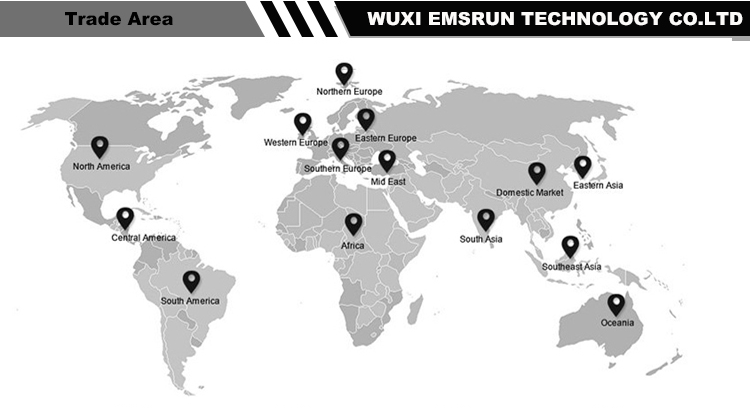 And it makes every effort to better our products and serve our commitments to our customers. 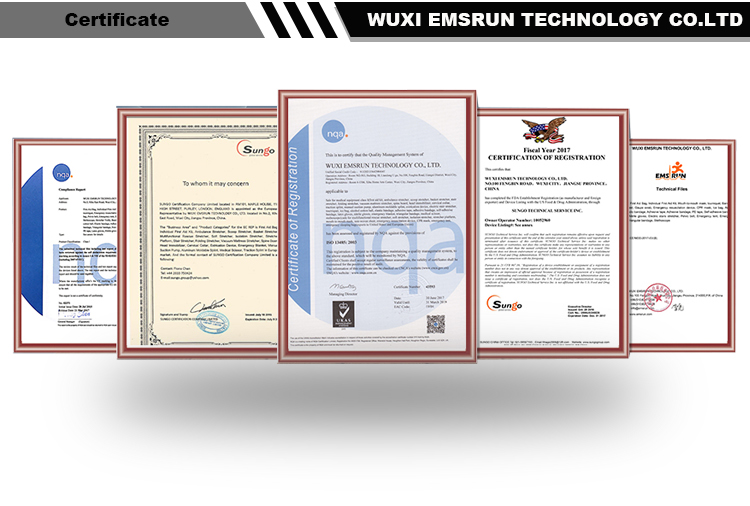 Our products and service matters lives of human beings which allows no hesitation and ignorance to the business.